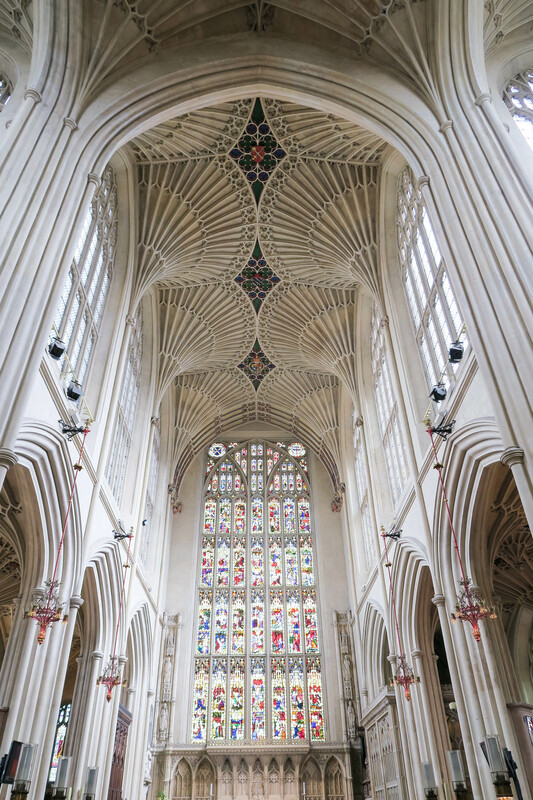 If you only have one day in Bath, make sure you read this guide to make the most out of your visit and see all that Bath has to offer. 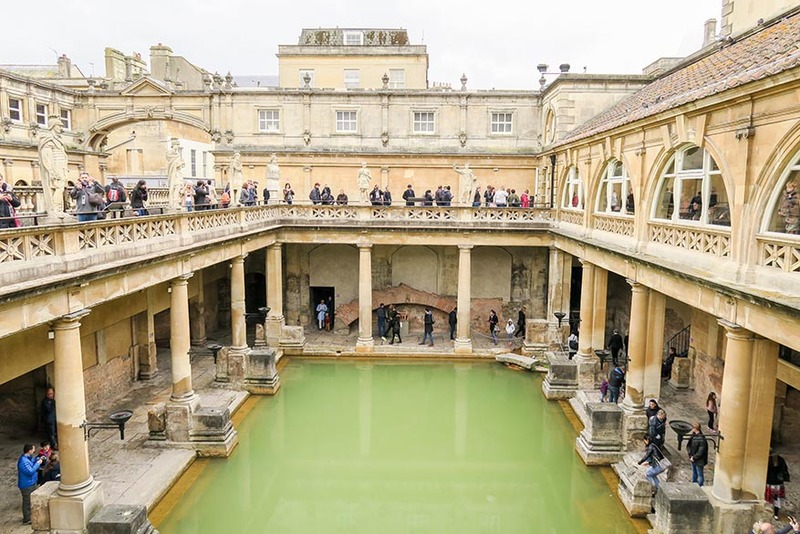 From the Roman Baths to afternoon tea. 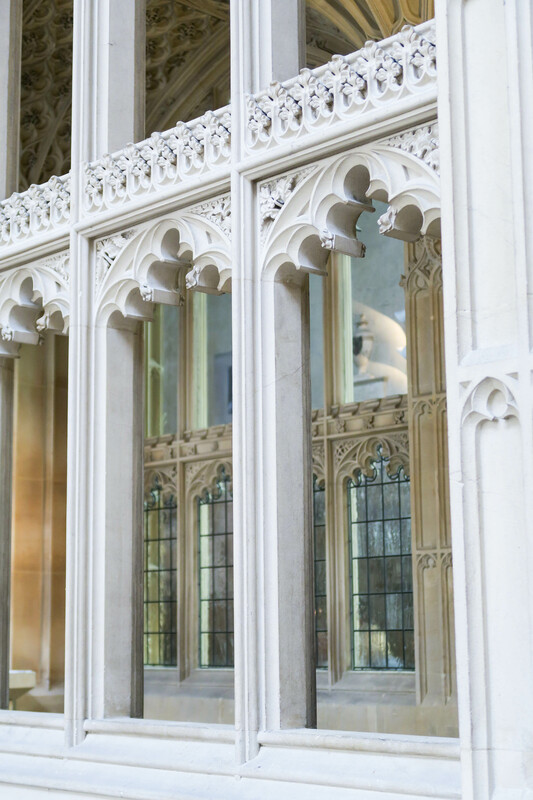 This guide will tell you everything you need to know before your visit. There are several recommendations on here to help you plan your day trip. The best advice I can give, would be to book certain activities before you go to guarantee a place, but also so you aren't waiting around outside for hours wasting your time. 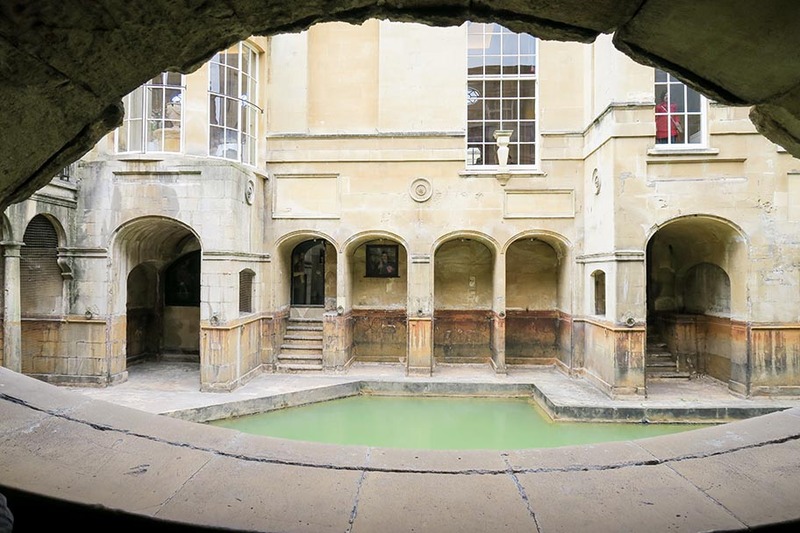 First up, make sure you book a trip to see the famous Roman Baths that gave Bath it's name. You can book tickets online to save queueing for hours outside. It's a great historical landmark that will take around 2 hours to look around. Book this for around 10am to avoid lots of people. Make sure to listen to the information telephone things to learn more as you look around. This is perfect for couples, friends, families and solo travellers. 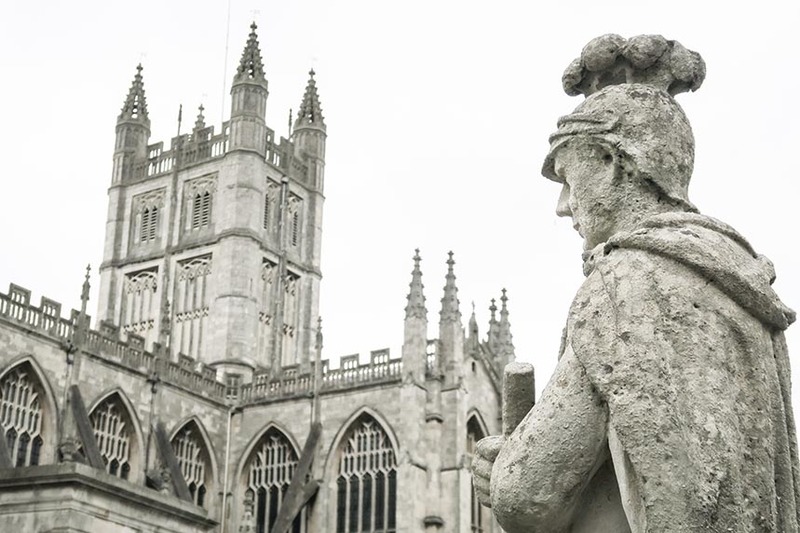 Read my blog post on the Roman Baths here..
Bath Abbey is situated right next to the Roman Baths and so cannot be missed. You can enter the Abbey for free but have to pay to go up the towers. The interiors are spectacular. 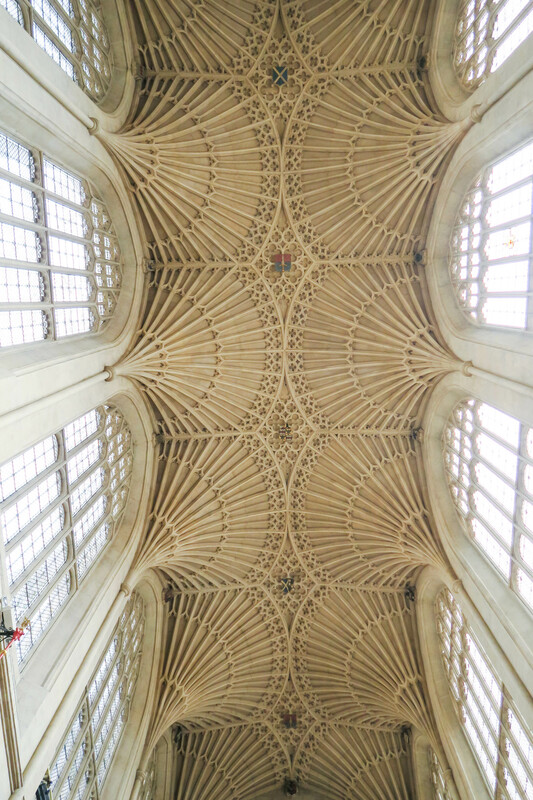 The ceilings are wonderful and there are so many beautiful stained glass windows. 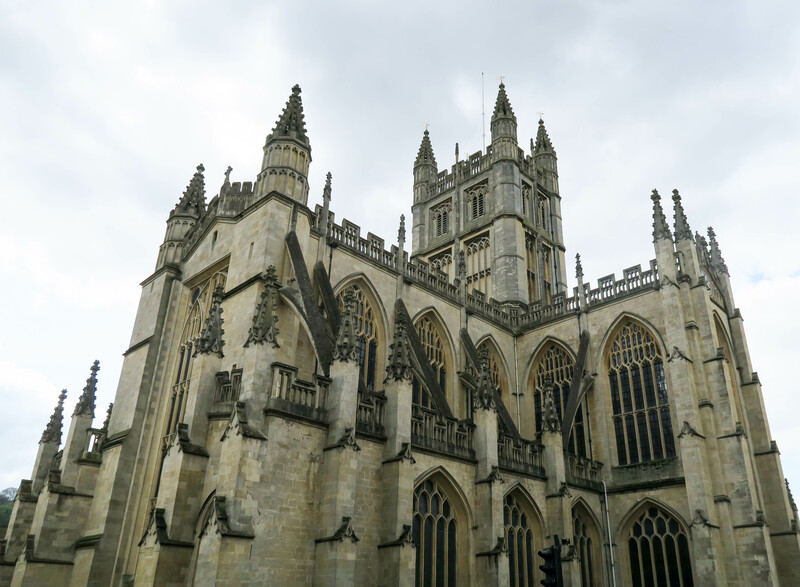 Read my blog post on the Bath Abbey here..
After walking around for a couple of hours, I think it's time to sit down and relax for a little while. 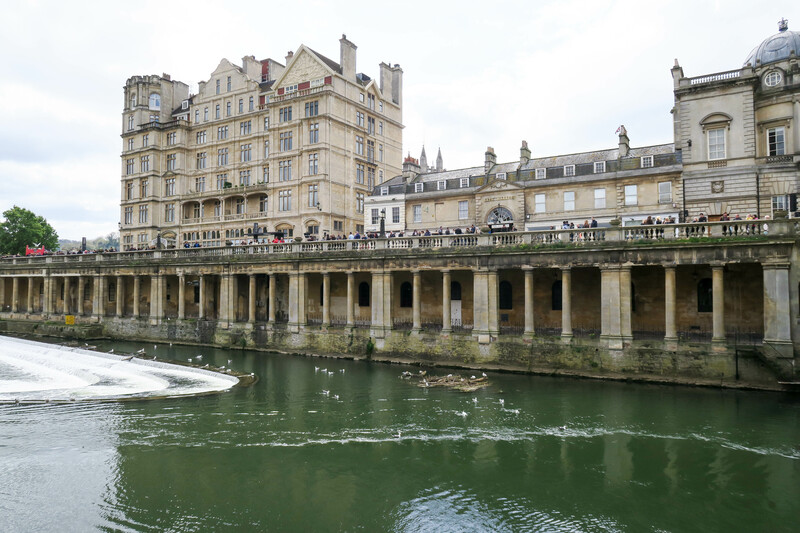 There are tons of cafés in the centre of Bath, so pick somewhere traditional and enjoy a coffee and a snack. I would recommend a Cornish Pasty from The Cornish Bakery situated opposite the Roman Baths entrance. A great place to relax and enjoy some people watching. Next walk around the town enjoying the architecture and shops. 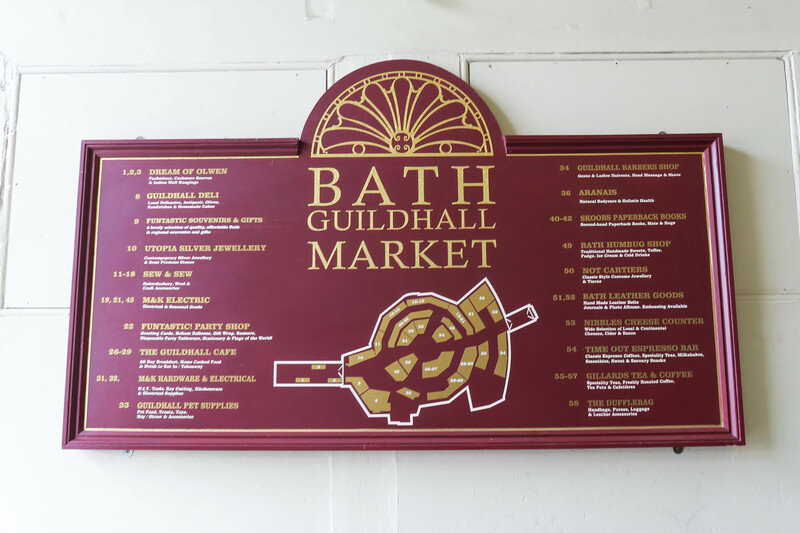 I would head to the Bath Guild Hall market, Pulteney Bridge and generally wander the streets. 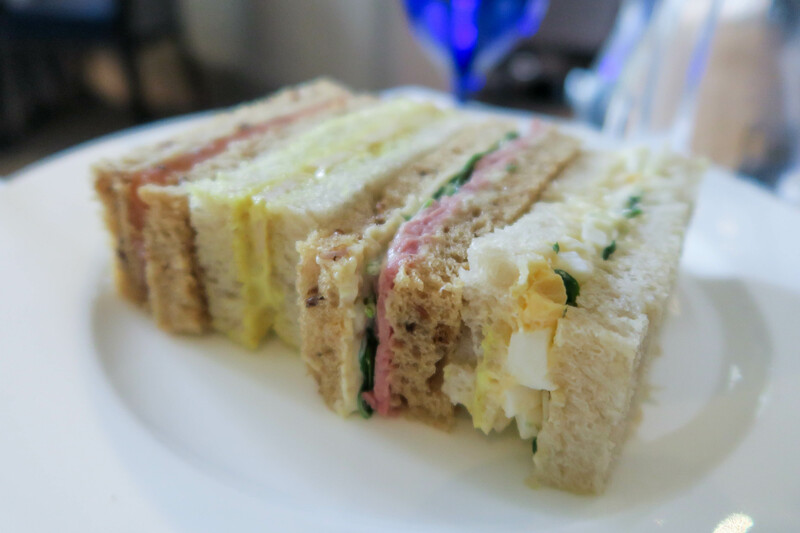 Whilst in England, you must take part in the quintessentially English tradition of Afternoon Tea. 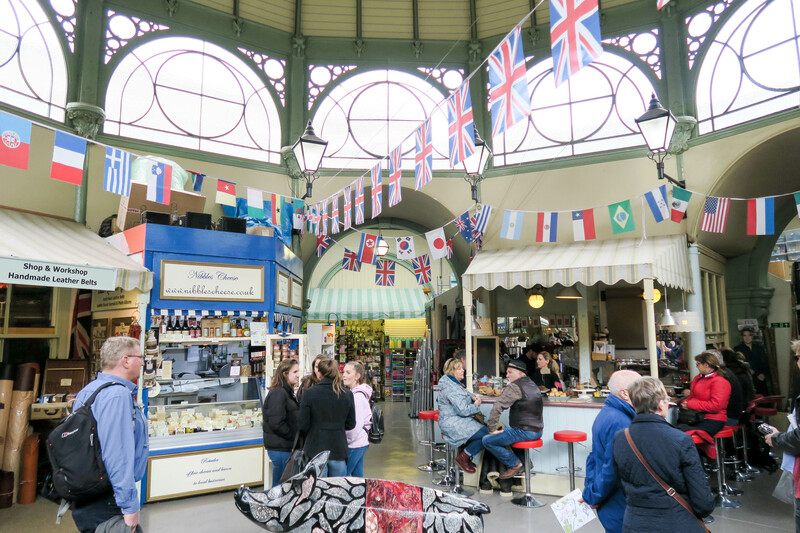 It consists of a selection of teas, small sandwiches, cakes and scones. 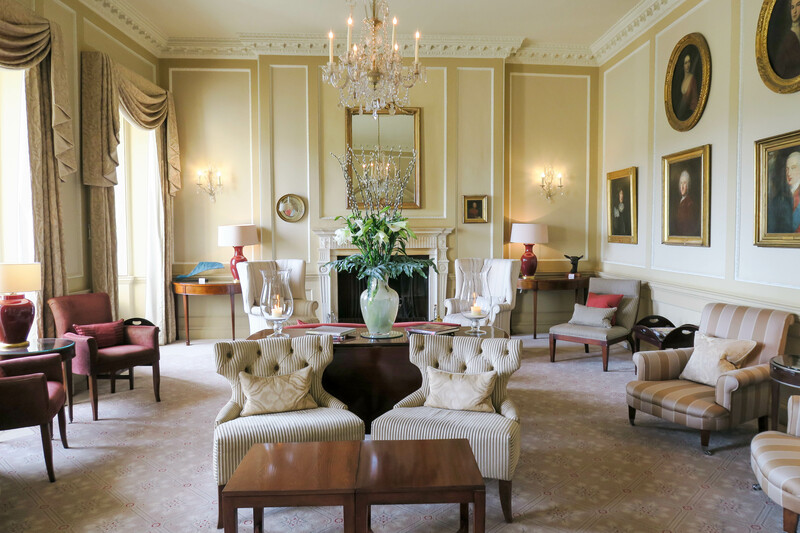 There are many restaurants and hotels that provide Afternoon Tea, but I would recommend The Royal Crescent Hotel. It is a stunning 5* hotel situated in the most gorgeous setting. 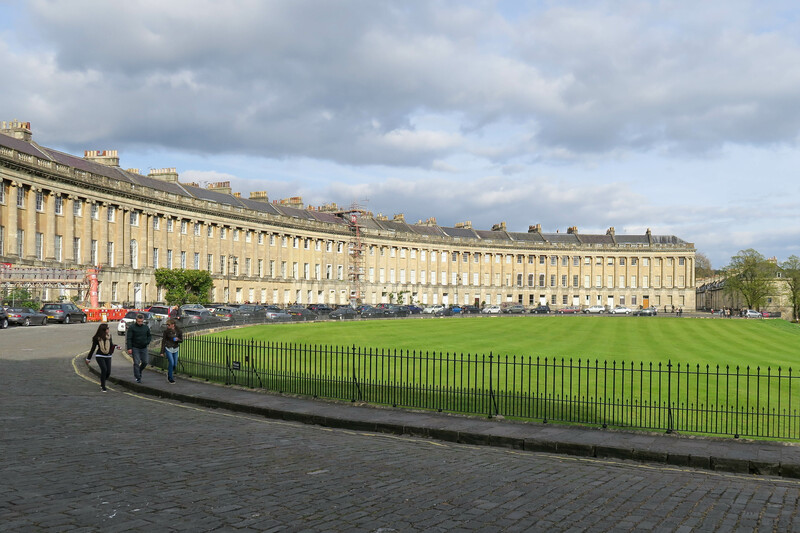 The Royal Crescent and The Circus are also must-see places in Bath, so why not get 2 birds with one stone and do afternoon tea there. 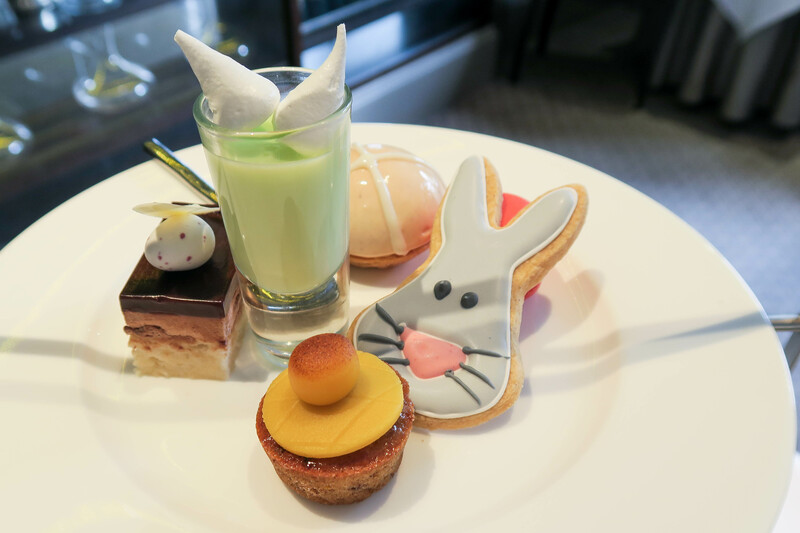 For more photographs and to read my blog post about afternoon tea, click here.. If you aren't exhausted and still have some energy, you could go for some evening drinks in the centre of town. There are lots of different bars and pubs to explore. We enjoyed a cocktail in All Bar One which is quite a nice bar close to the Roman Baths. 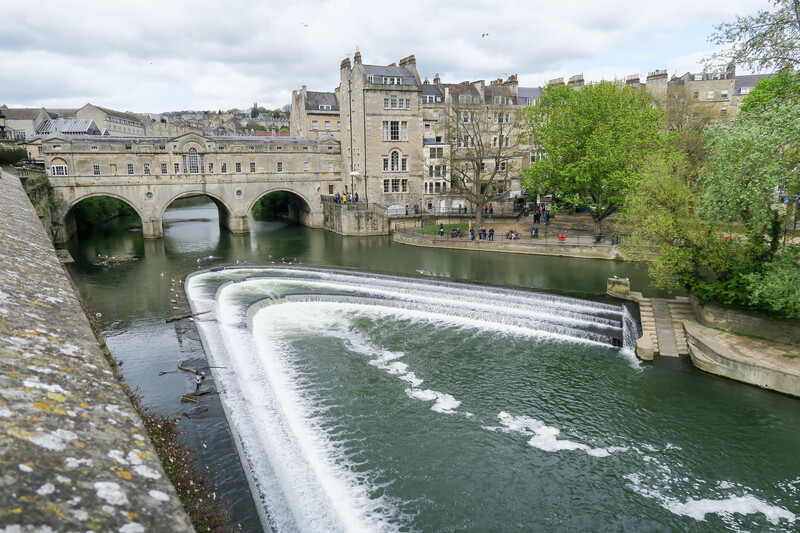 After the snack and afternoon tea, I doubt you will be hungry, but I'm sure you can find a nice restaurant in Bath if you are. When we went, we were too stuffed to eat anything else all day! 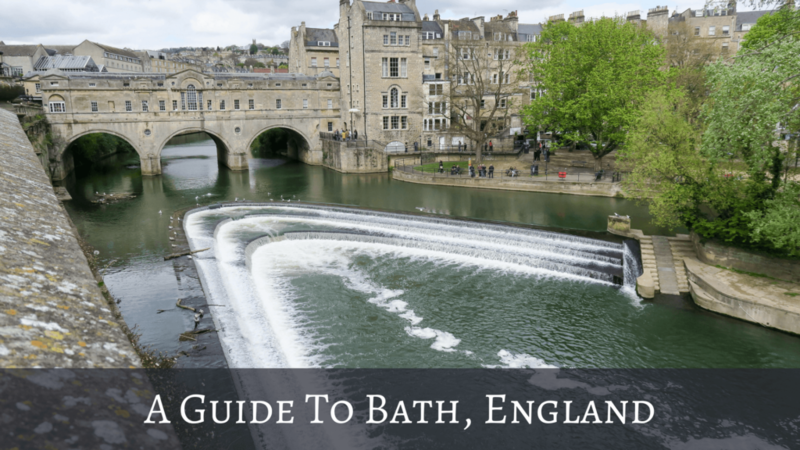 I hope you enjoyed this guide to one day in Bath. I hope it was helpful and gave you some tips of where to go and what to do! Wow, this place looks incredible. Definitely one for my bucket list! Yes! 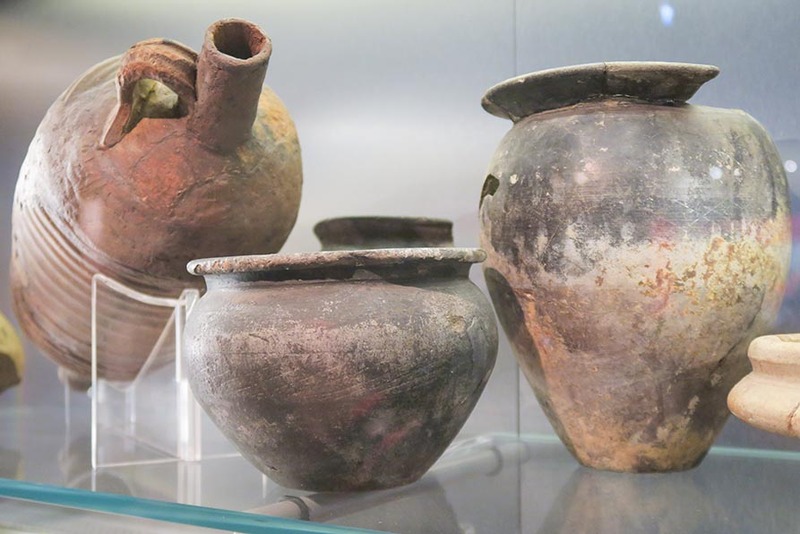 Perfect for a day trip if you have already been to London! Enjoy your travels. Just looked at your blog and love it! Well done!